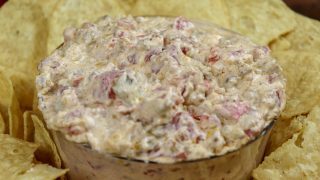 Y’all will love this cream cheese dip with sausage and Ro-Tel. 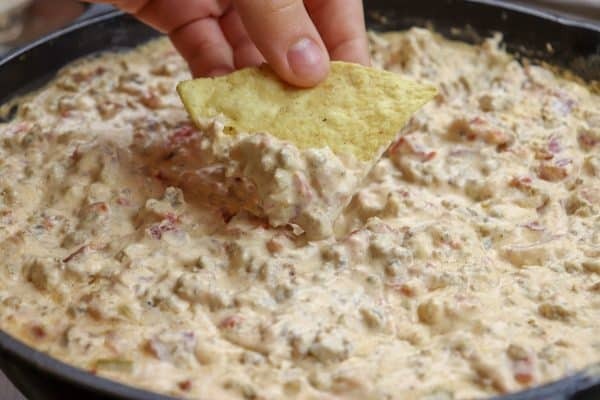 There are a lot of cream cheese dip recipes out there and this is one of my favorites. The recipe only calls for three ingredients. It’s easy to make, delicious to eat, and you’ll be the hit of the party. 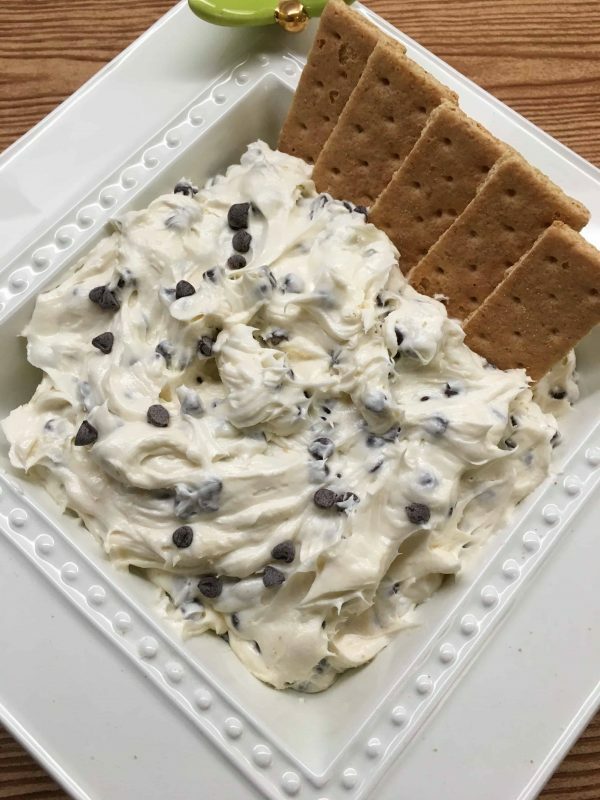 I love this cream cheese dip recipe and it’s uber popular around my house. The dip is spicy, salty, creamy, and packed with flavor. 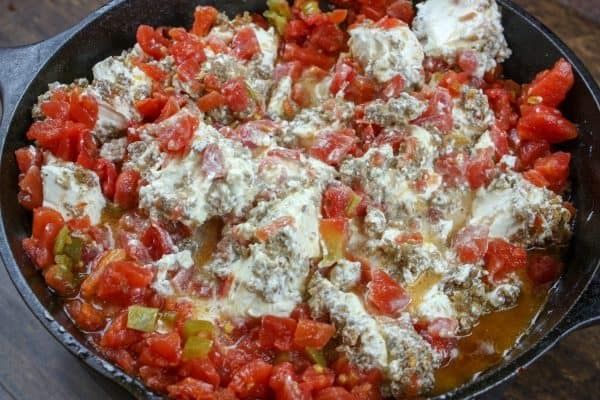 It’s such a simple recipe to make because it only requires three ingredients, which include sausage, cream cheese, and Ro-Tel. The dip is not only a cinch to make, but somewhat changeable if you’ve got people coming over that don’t eat spicy foods. 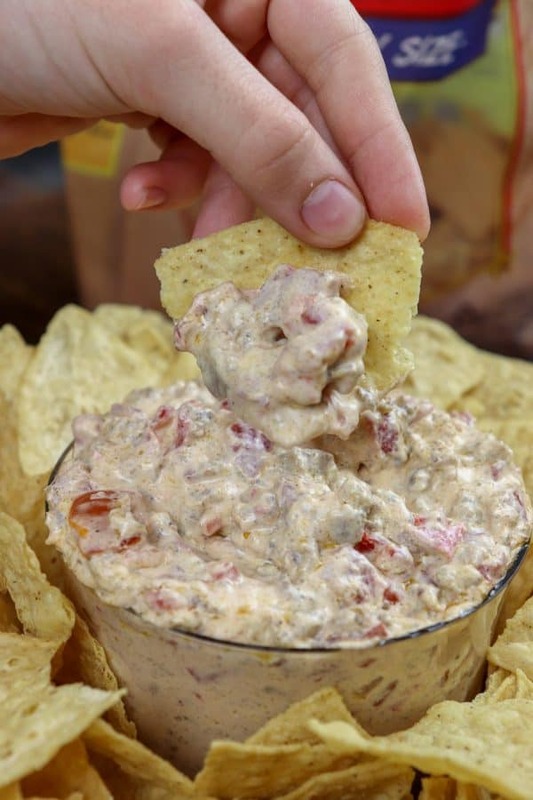 I made this dip with spicy sausage, but you can make it with mild, as well. 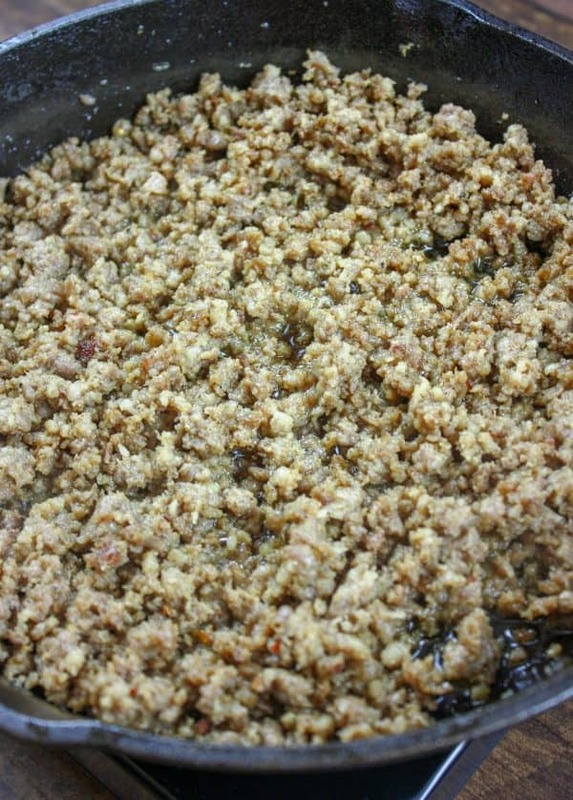 If you’re not a big sausage fan, you can also switch it out with turkey sausage. 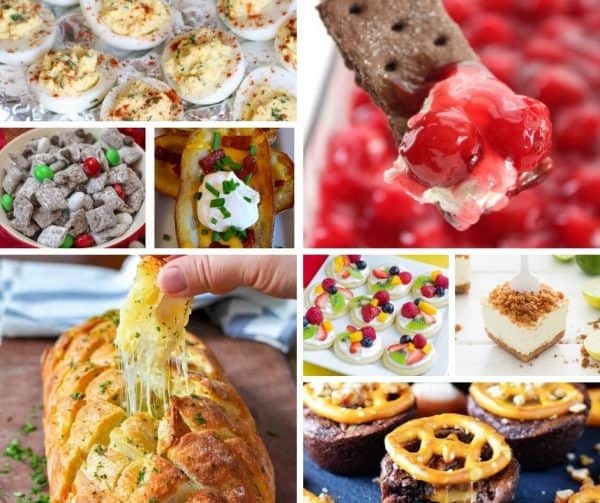 There are a lot of options when making this dip. The dip tastes fantastic while it’s still warm. We didn’t even wait to get it out of the skillet. We just grabbed some chips and started eating while it was hot. 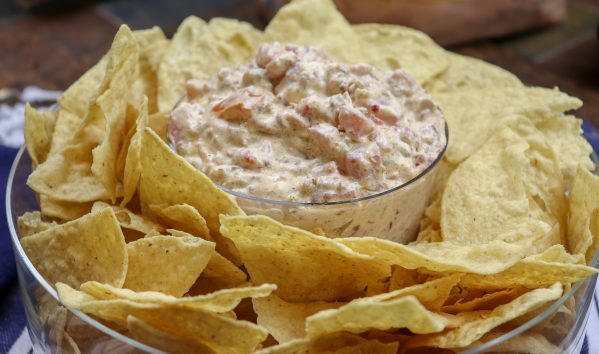 The dip is perfect with tortilla chips or crackers. First, add some olive oil to the skillet and let it warm up a little bit. Once the skillet has warmed up, add the sausage. I like to chop my sausage up into little bits and it will get a little easier to chop it up as the sausage gets hotter. I also like to use my cast iron skillet to cook foods like sausage and beef. When the dip is finished cooking the skillet will keep it warm long after you’ve turned off the stovetop. 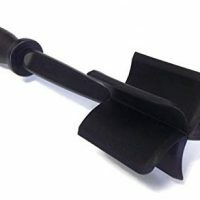 It’s great for keeping in heat. Keep cooking the sausage until it’s completely done. I tend to overcook it just a little. I like my sausage very done. Once the sausage is done cooking, pour it into a strainer and drain off the grease. You want to get all of that out of there. Next, add two boxes of cream cheese to the skillet. 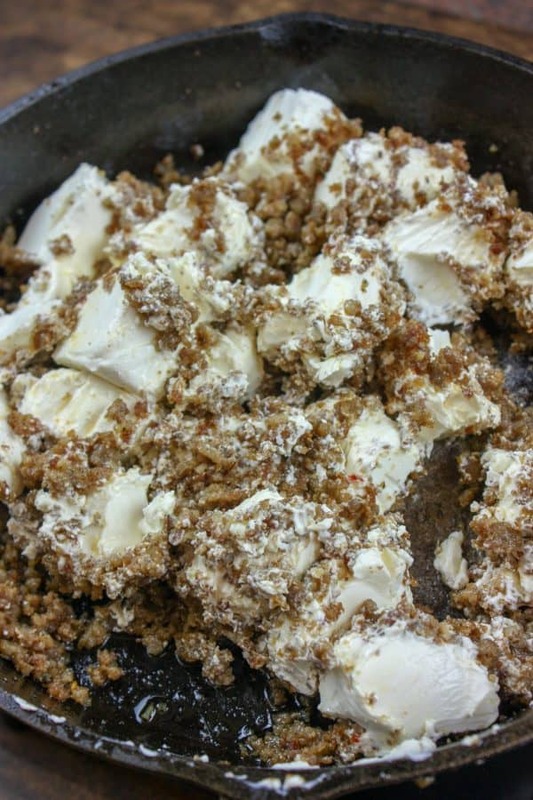 I chopped up the cream cheese into smaller pieces so that it would melt faster; however, you don’t have to, but it does make life a little easier. Finally, pour two cans of Ro-Tel into the skillet. 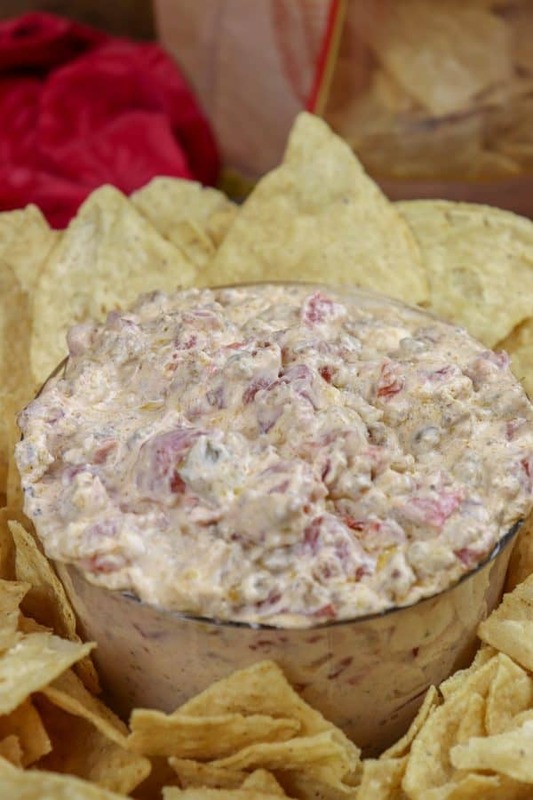 The Ro-Tel is going to add so much flavor to this dip. 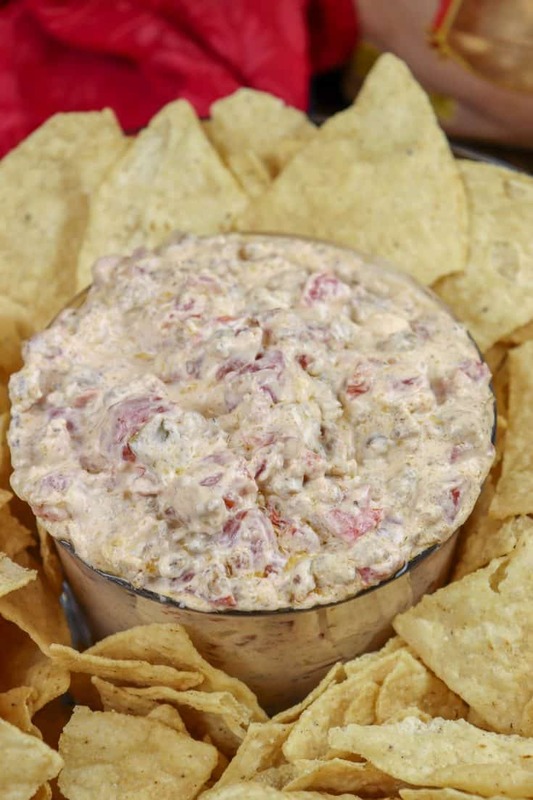 I am not really a big tomato fan and I loved everything about this dip. Keep cooking until the cream cheese has completely melted. It won’t take long. How do you make cream cheese dip? Cook the sausage in the skillet. Drain the grease. Add the cream cheese and two cans of Ro-tel. Mix and melt the cheese. Keep stirring until the cheese is melted and the dip is hot. 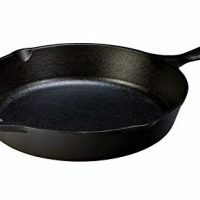 You can either keep the dip in the skillet over low heat, or place it into a container. It will stay soft for a while; however, the dip is so good it won’t last long enough to cool off. 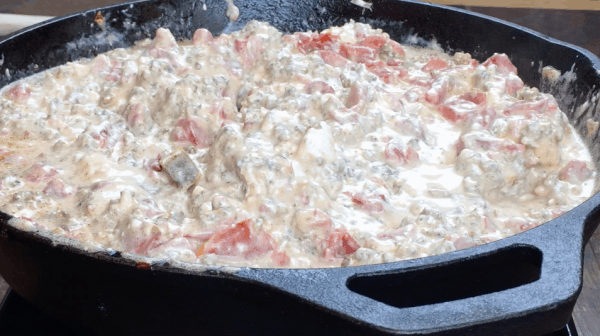 Y'all will love this cream cheese dip with sausage and Ro-tel. There are a lot of cream cheese dip recipes out there and this is one of my favorites. The recipe only calls for three ingredients. It's easy to make, delicious to eat, and you'll be the hit of the party. 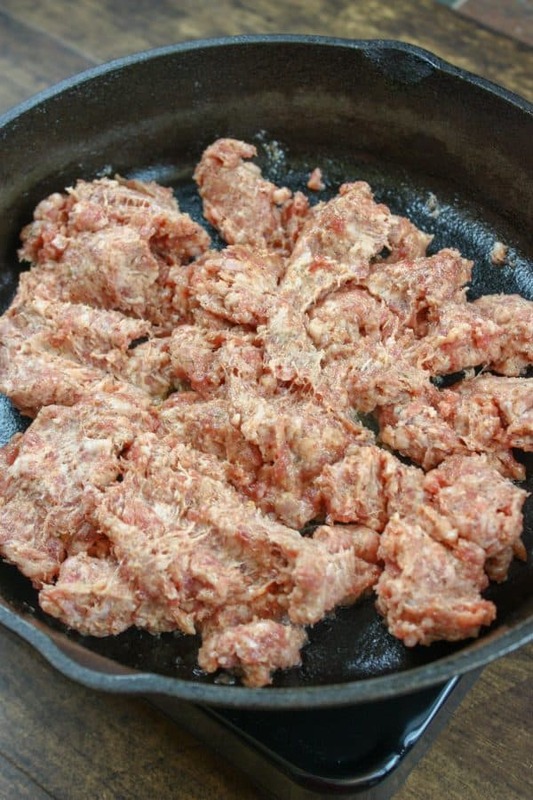 Cook the sausage in a medium-sized skillet on medium heat. Drain the grease. Add the sausage back to the skillet and add the cream cheese. Add the two cans of Ro-Tel without draining. Stir and cook until melted.